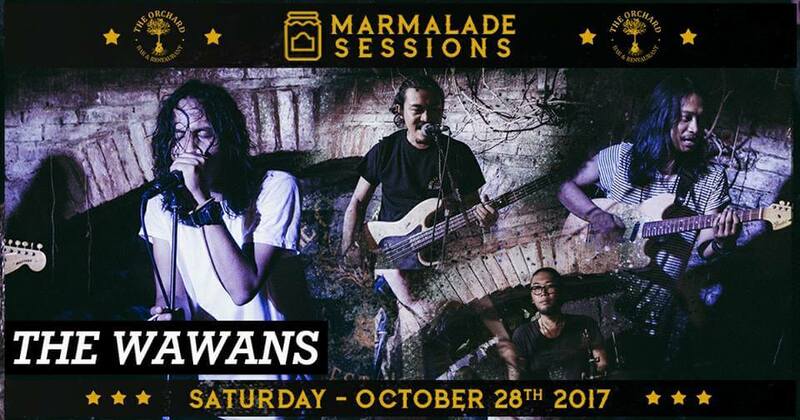 The Wawan are back with week on #MarmaladeSessions! If you noticed a pattern, we're bringing these guys back almost every month now. And if you've seen them before you'll know exactly why! Come and join us for a great night of rock n roll madness with these incredible guys and spend your weekend the right way in Bali's hottest music venue! Get here early and enjoy the awesome drink promos!